It's the beginning of summer wedding season and my 2-year wedding anniversary is around the corner on May, 14th. To celebrate I created a Kransekake illustration greeting card inspired by the ones we served at our own wedding. Kransekake is a multi-layered cake made up of rings with an almond based cookie like texture. Traditionally it is used for weddings and served as a "show stopping" dessert around Christmas and other special celebrations. 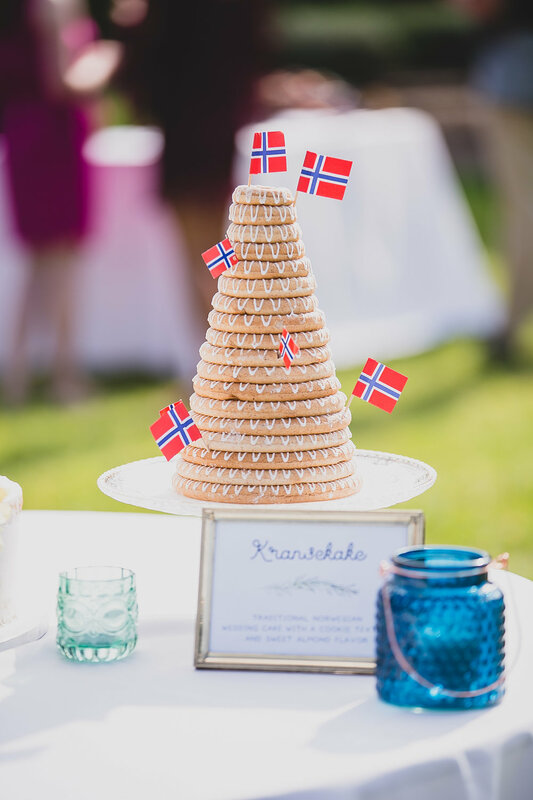 Typically the rings are decorated with delicate patterns of icing and small Norwegian flags. You can also get creative and decorate it with flowers and foliage. Cakes at our May 14, 2016 summer wedding. 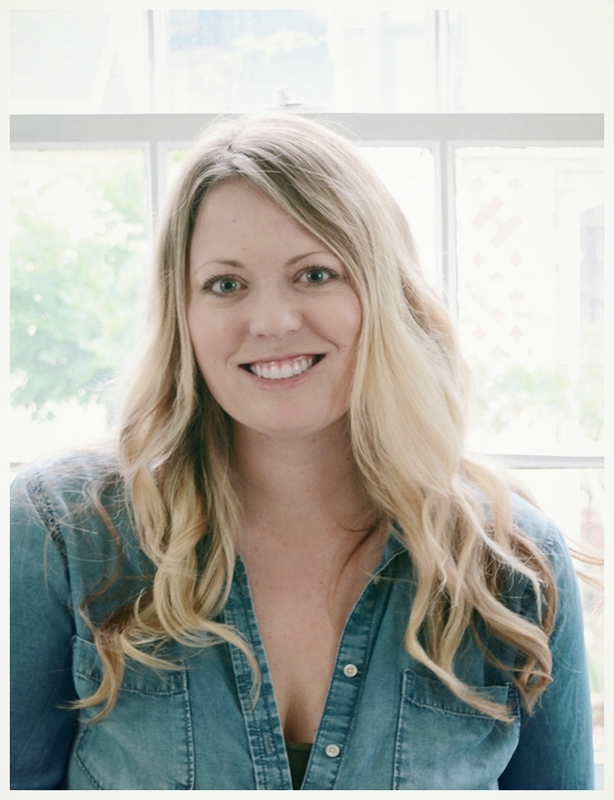 Photo by Kimberly Daniels Photography. At our wedding we had a modern wedding cake and two traditional Kransekake cakes, one was made locally and the other came straight from Norway. 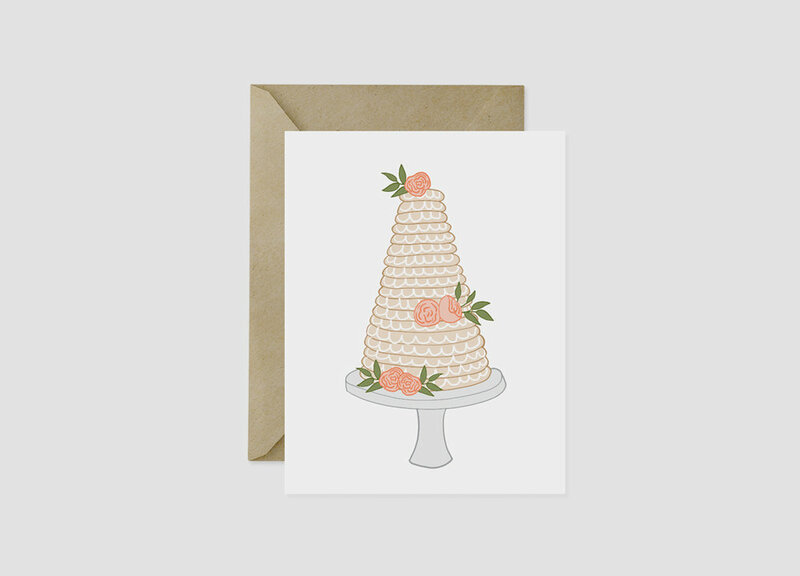 To purchase our new Kransekake card visit our shop section here. Thanks for reading!